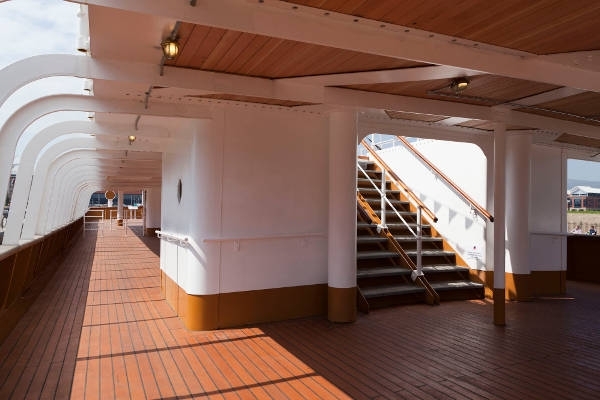 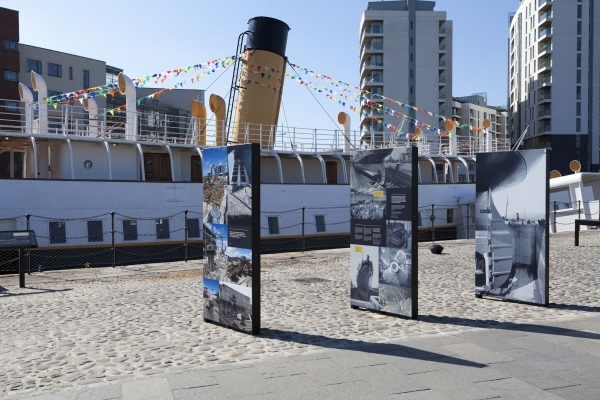 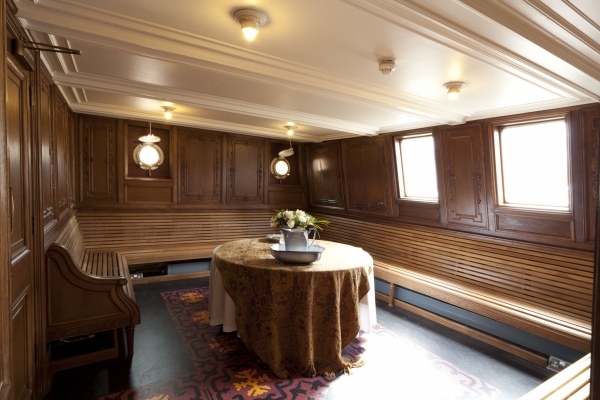 The SS Nomadic was originally built in Belfast alongside the RMS Titanic in 1911 and famously served to transfer passengers from the shallow dockside of Cherbourg out to the Titanic on her maiden voyage. 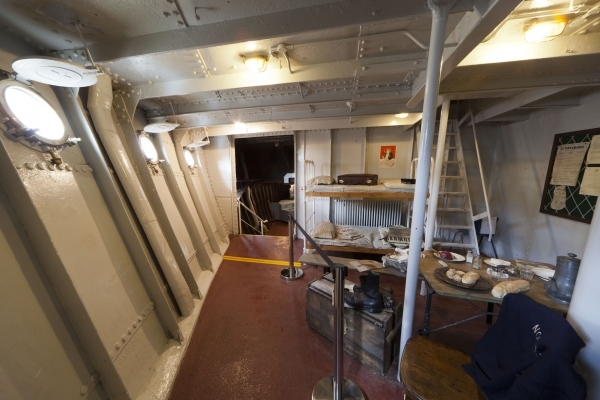 The vessel continued to serve as a passenger ferry throughout her lifetime, and was active in both World Wars ferrying members of the allied forces. 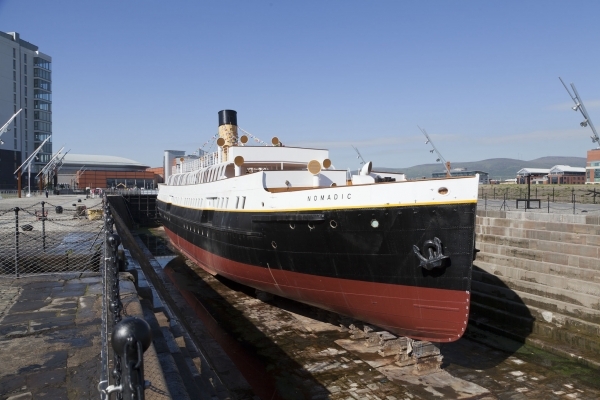 As the last remaining ship from the White Star Line, the SS Nomadic is regarded as a locally and nationally significant artefact a maritime and industrial heritage. 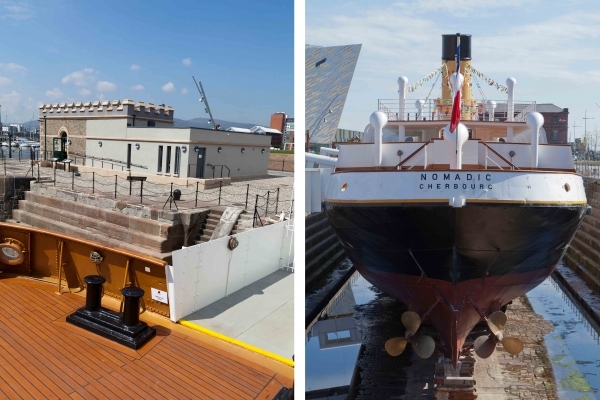 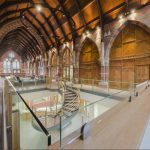 Consarc Conservation were appointed to oversee the conservation, repair and refurbishment works to both the SS Nomadic and the adjacent historic Hamilton Graving Dock and Pump House. 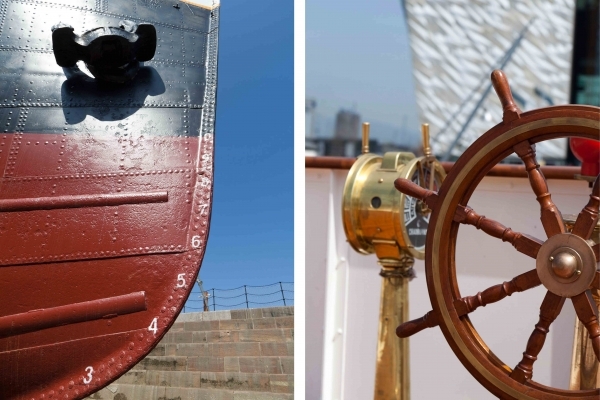 Following completion of sensitive restoration and repair work, both the SS Nomadic and Hamilton Graving dock have been restored to their former glory, allowing these significant elements of maritime and industrial heritage to be accessed by the public. 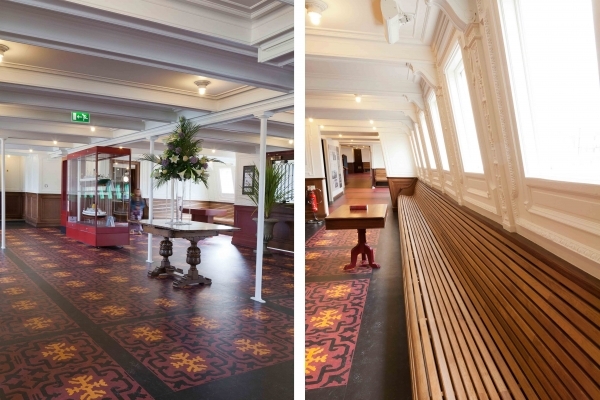 Awarding winning project.